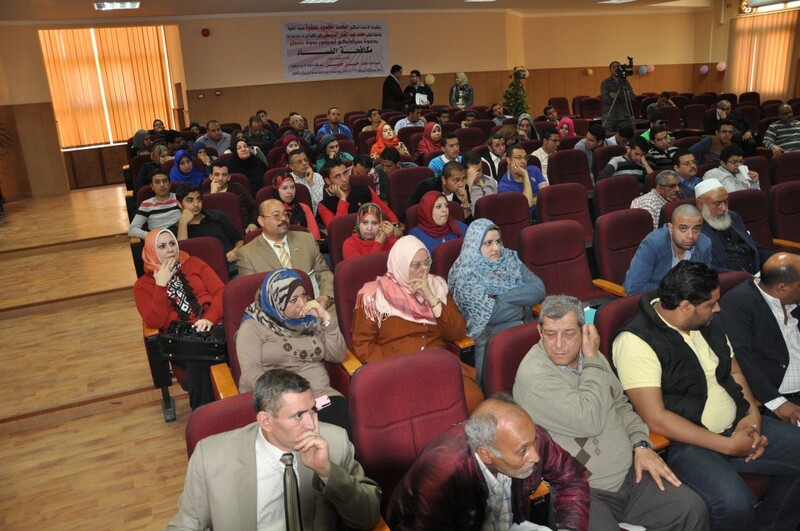 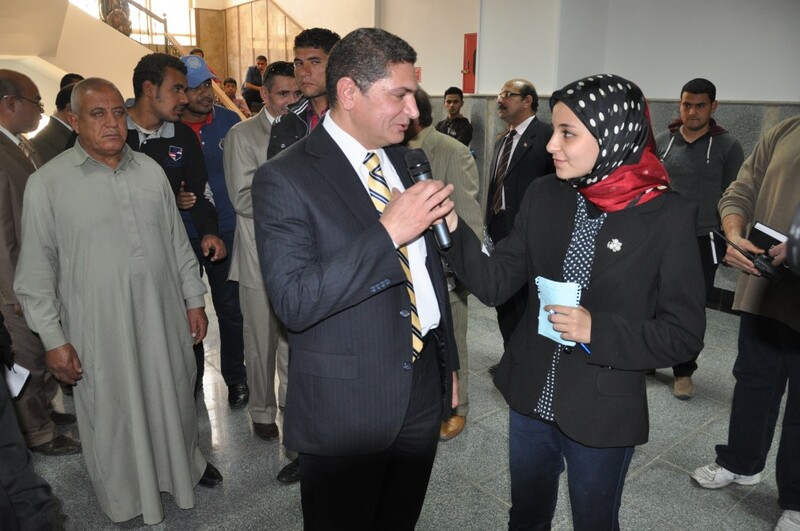 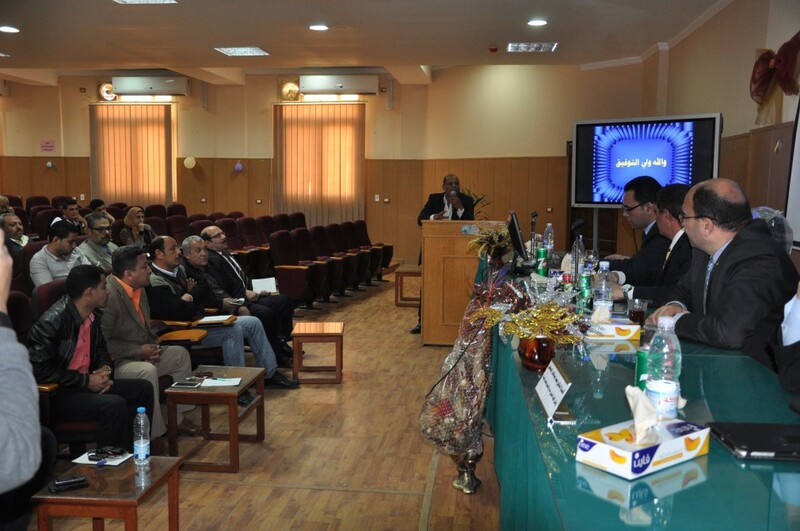 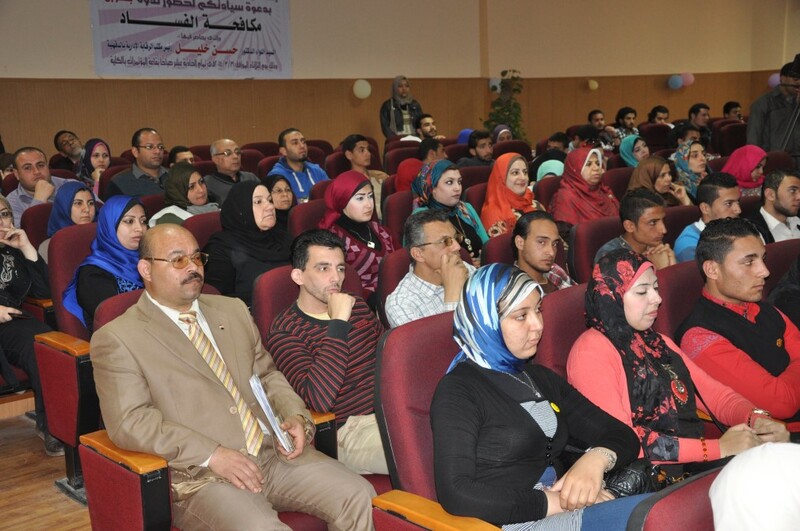 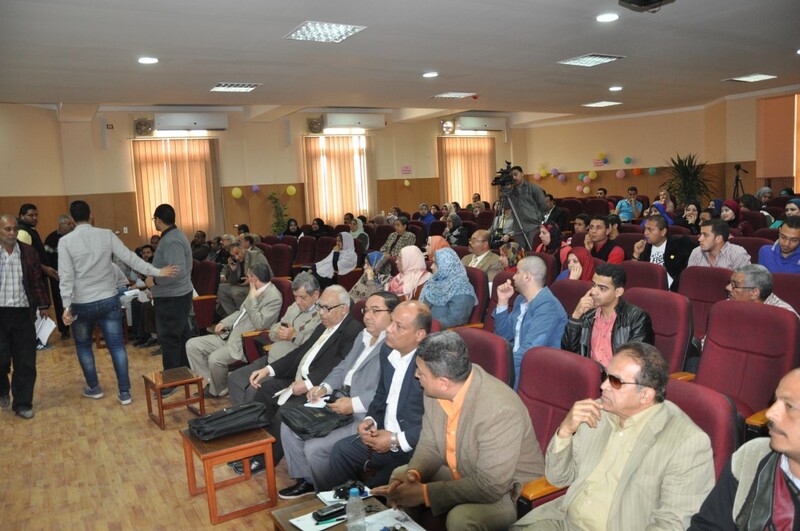 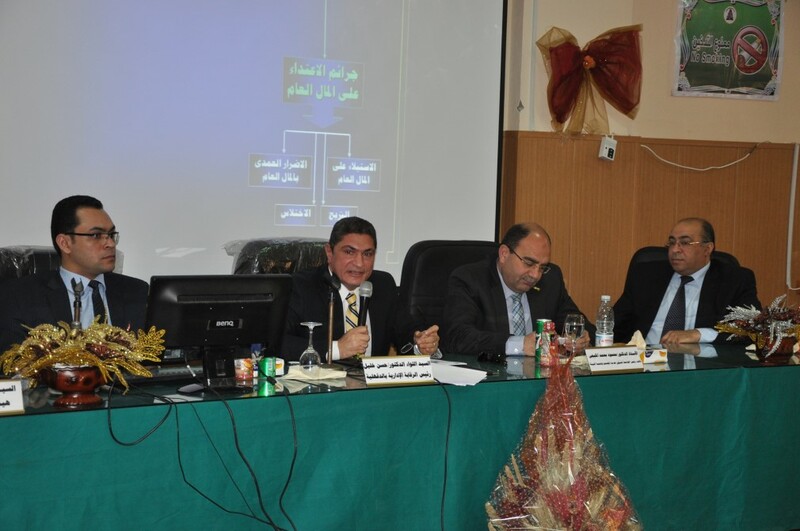 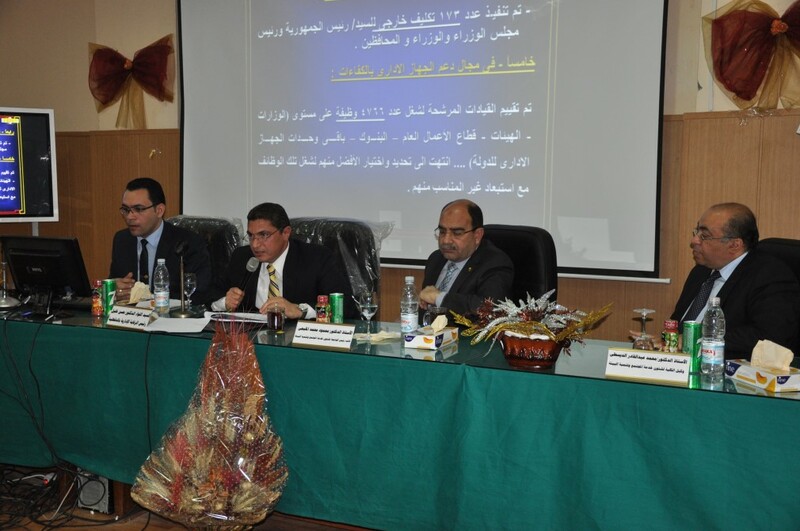 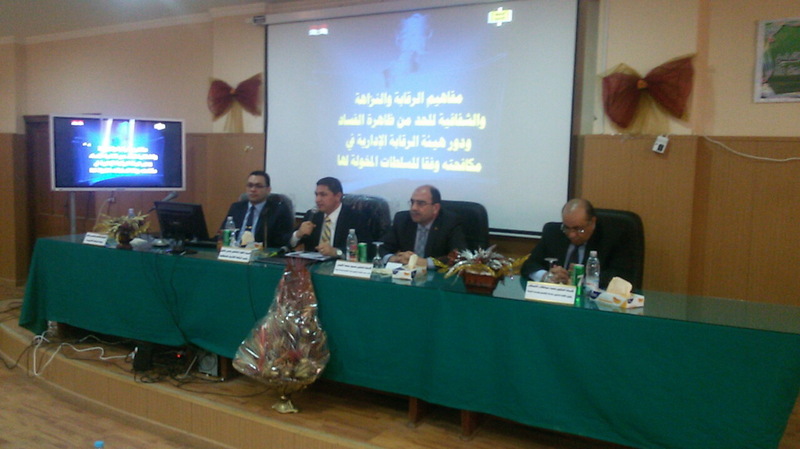 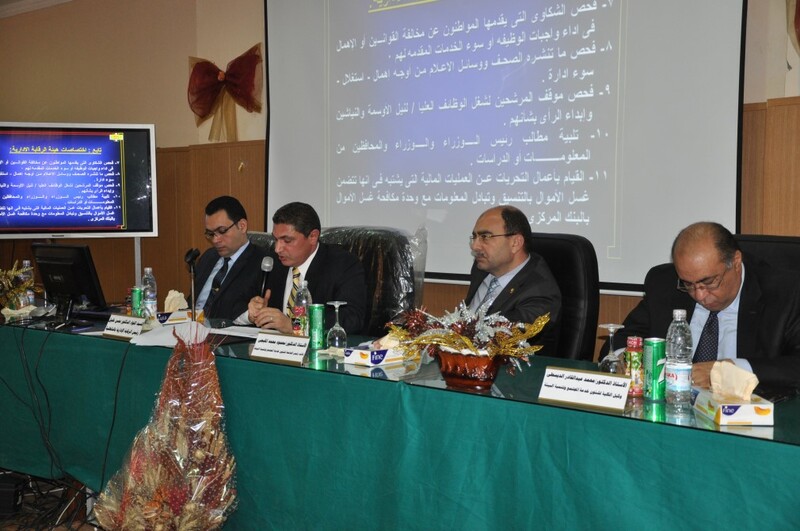 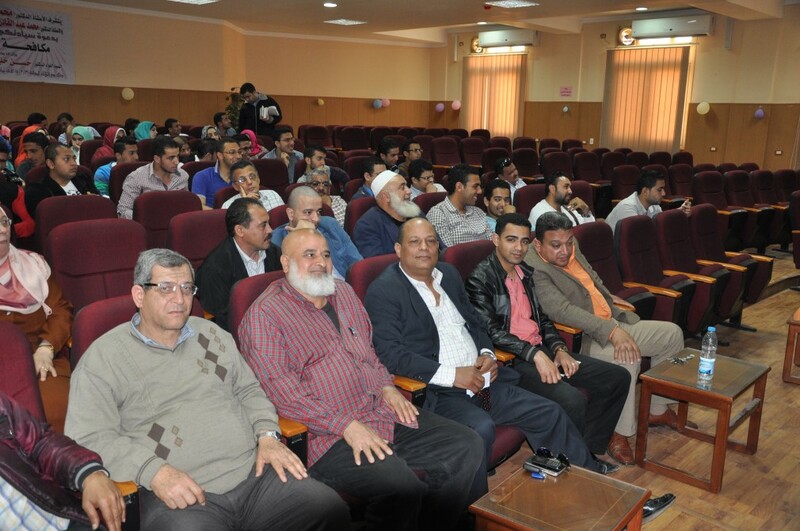 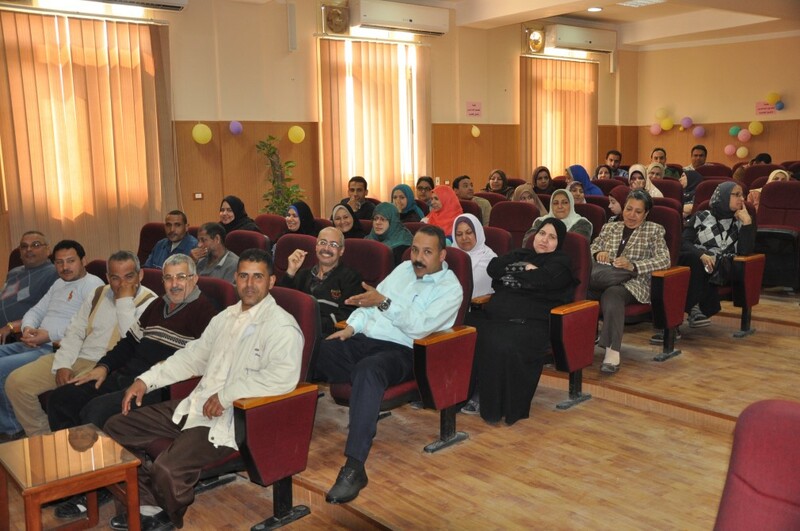 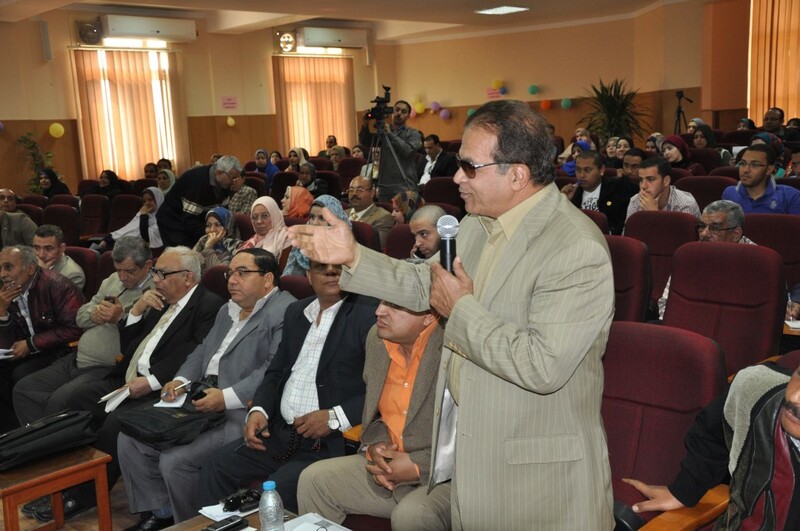 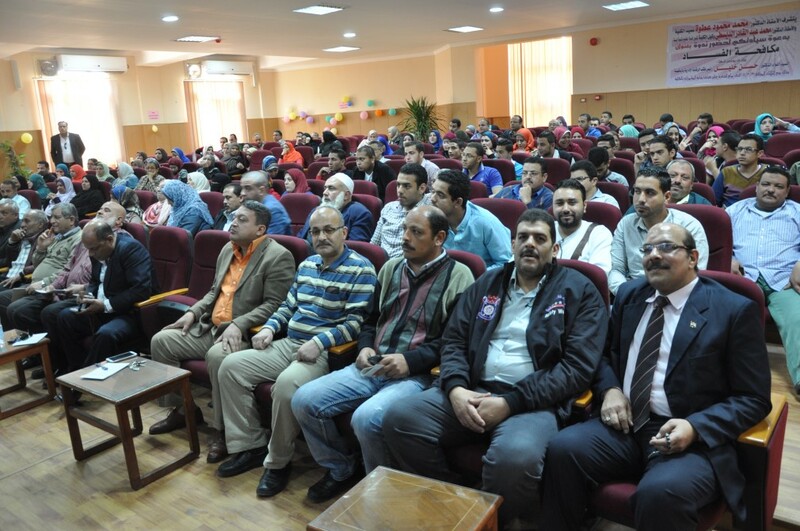 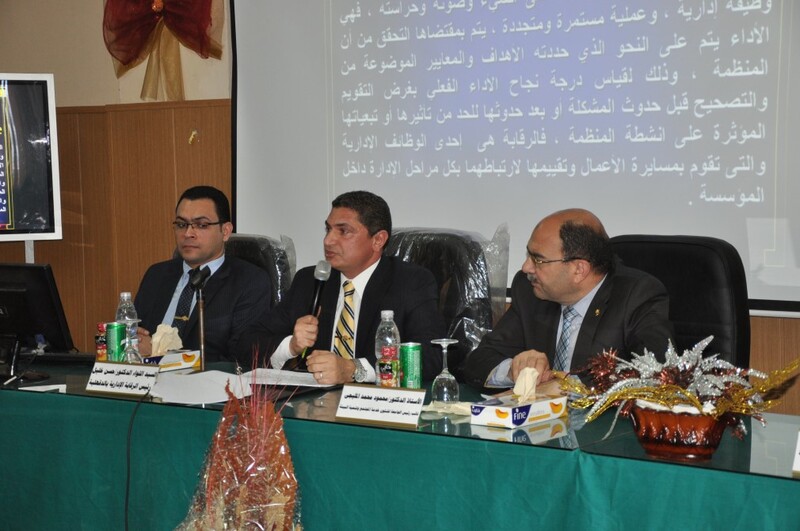 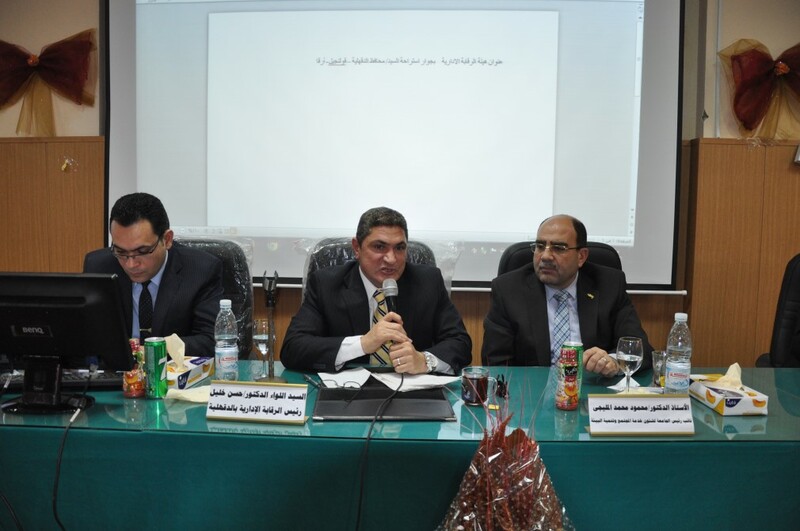 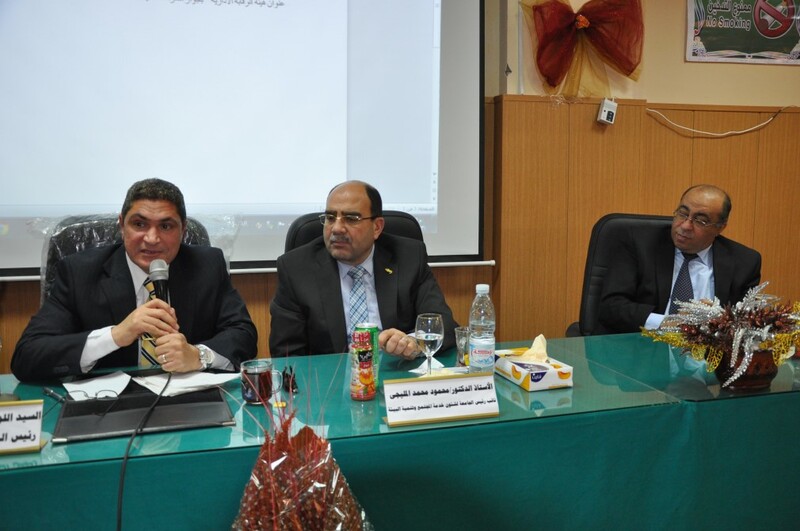 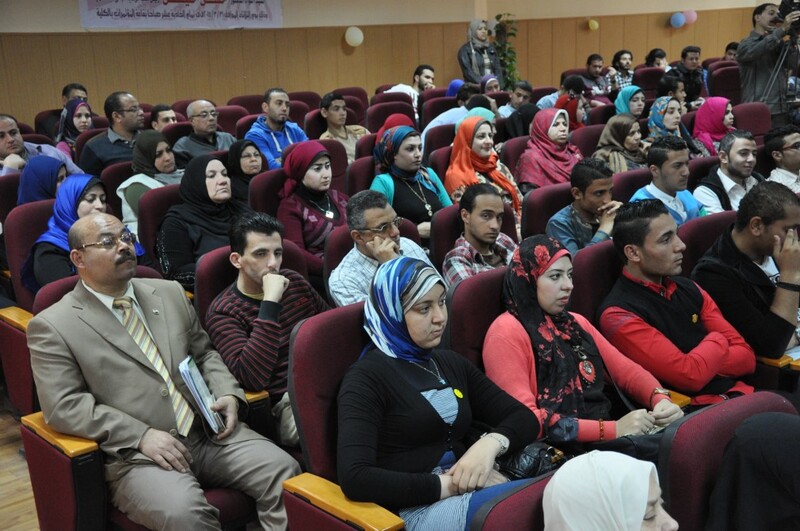 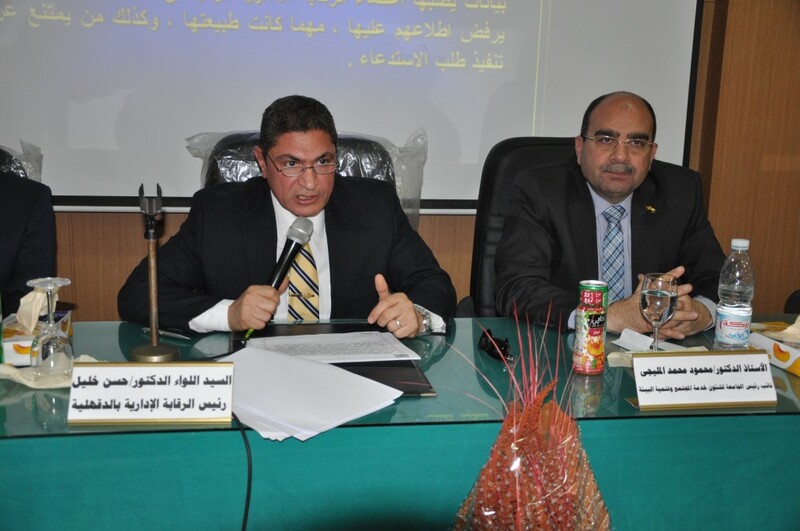 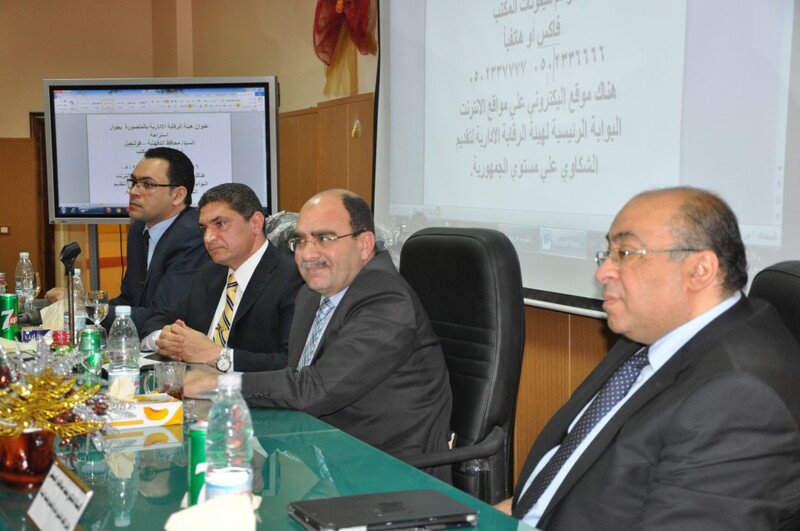 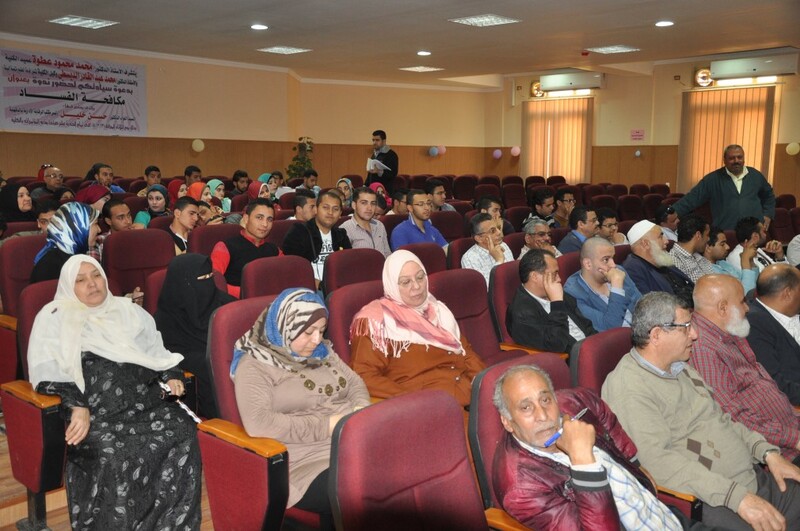 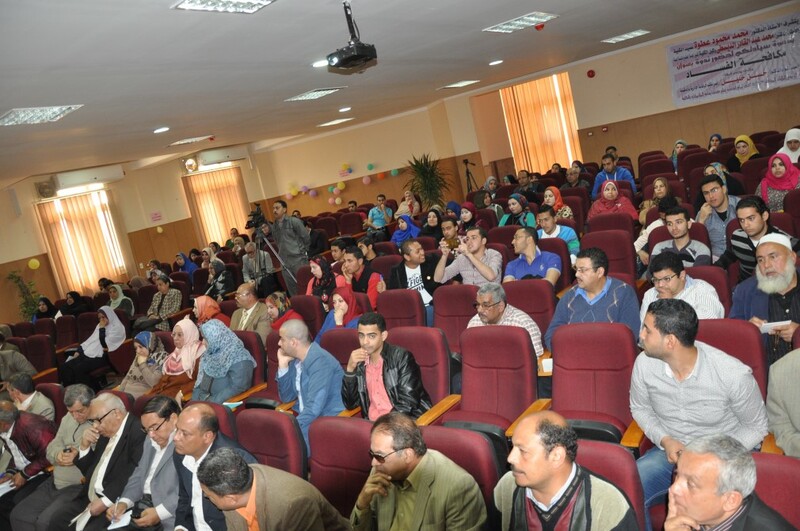 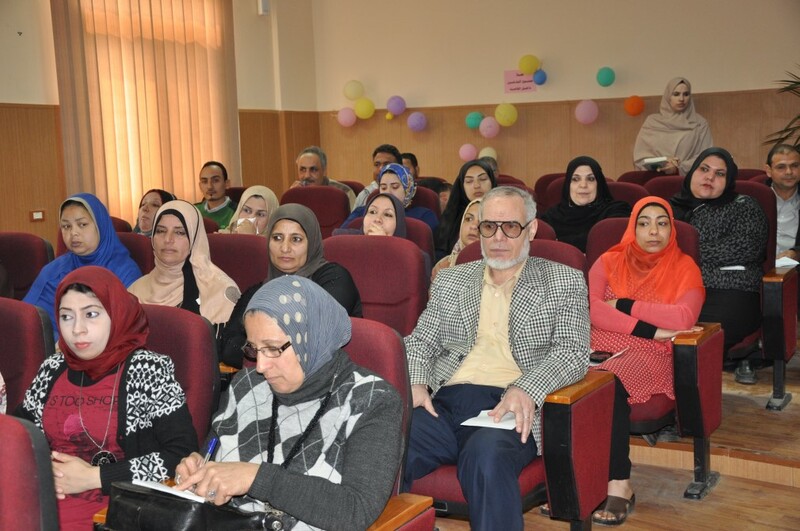 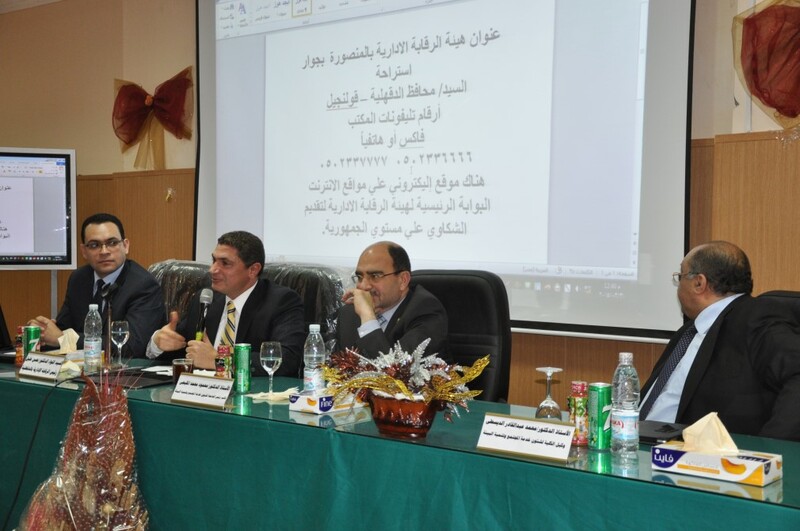 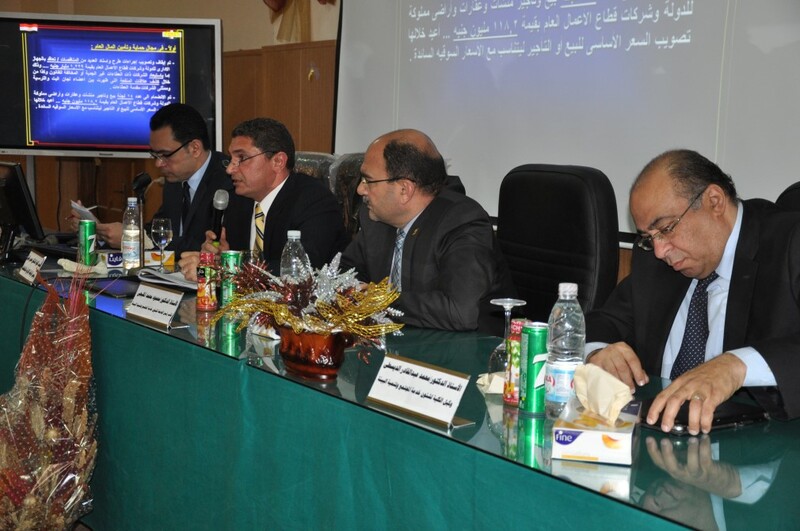 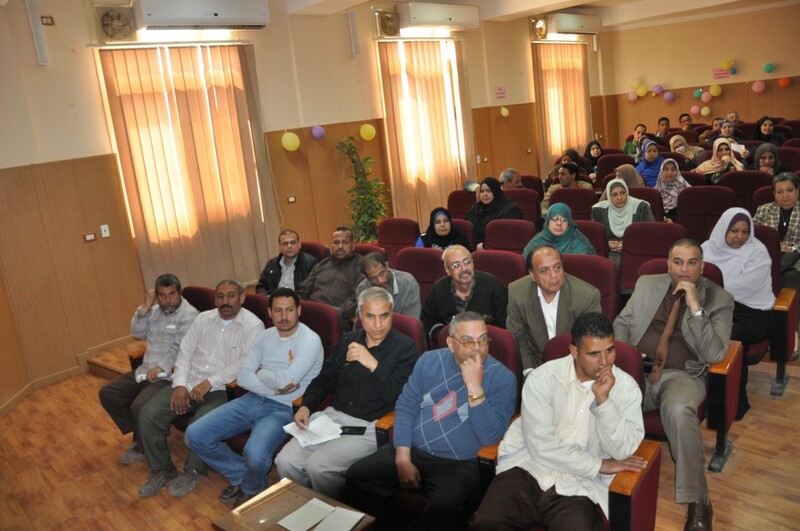 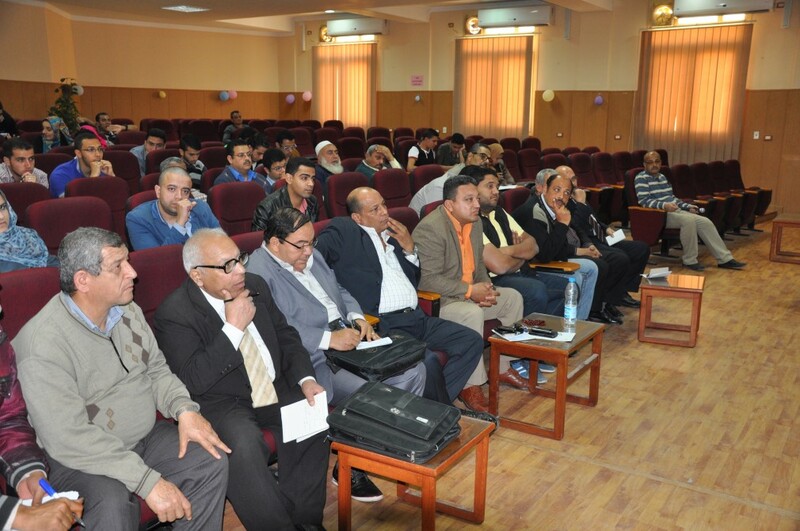 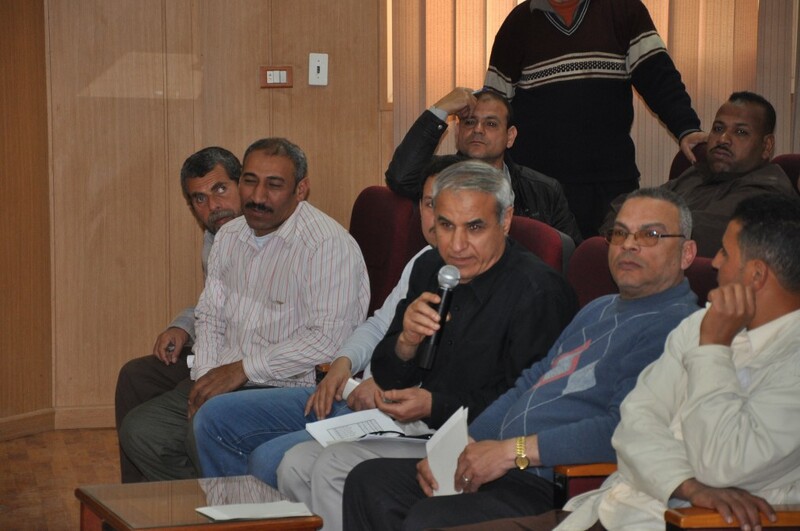 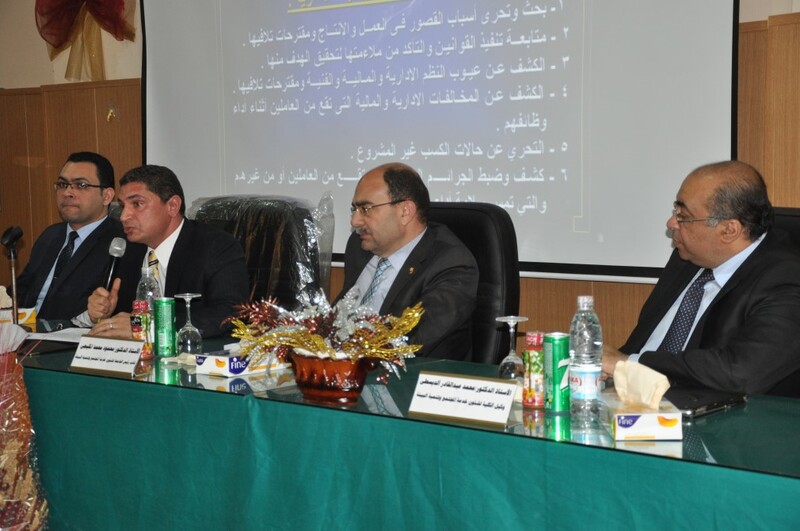 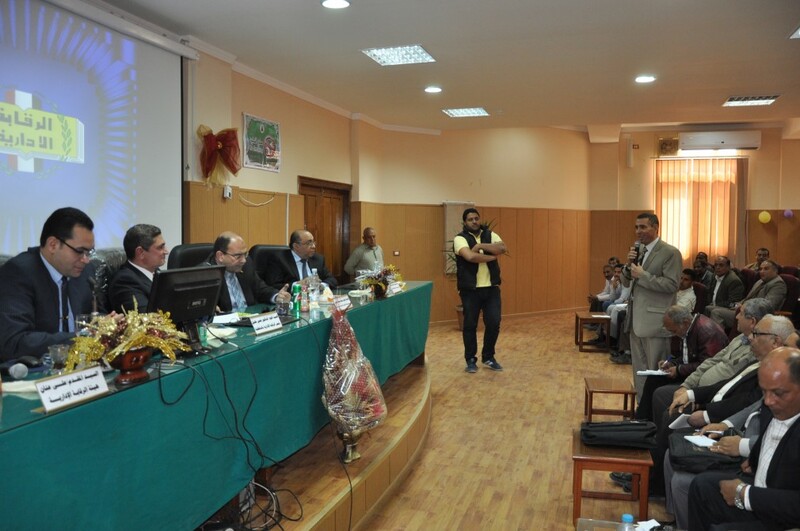 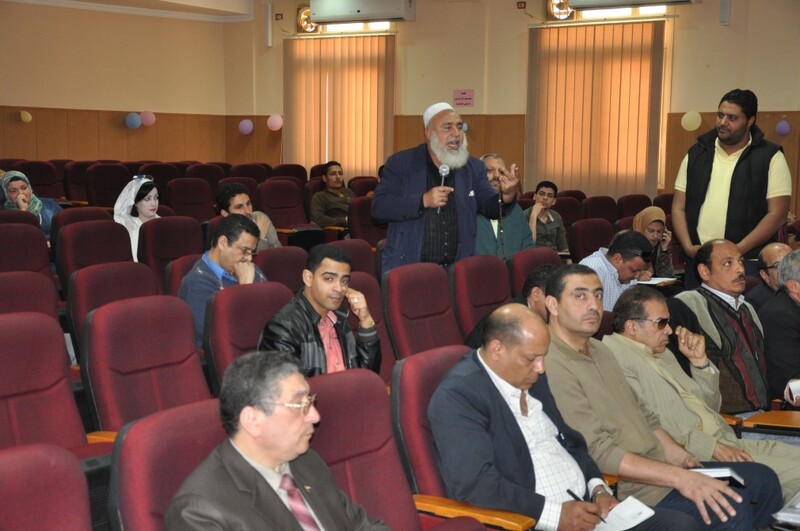 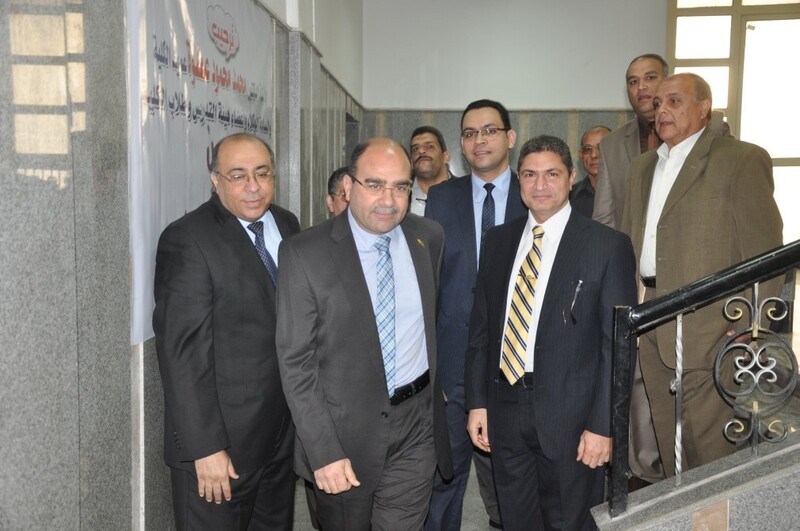 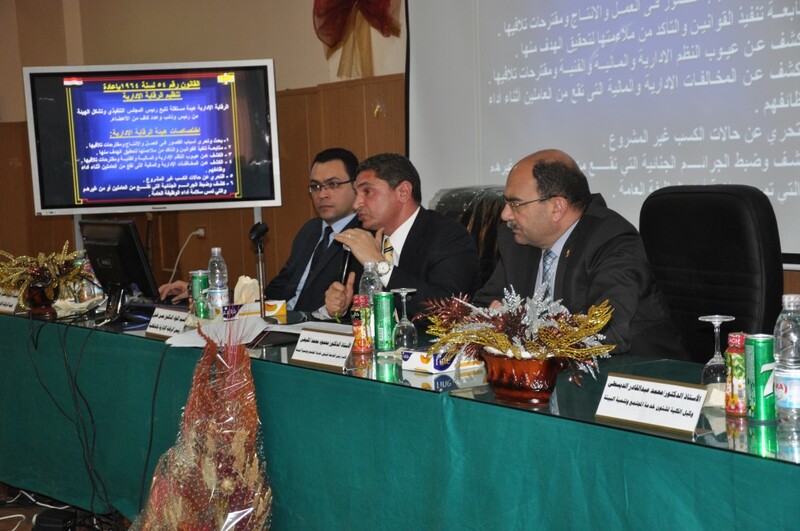 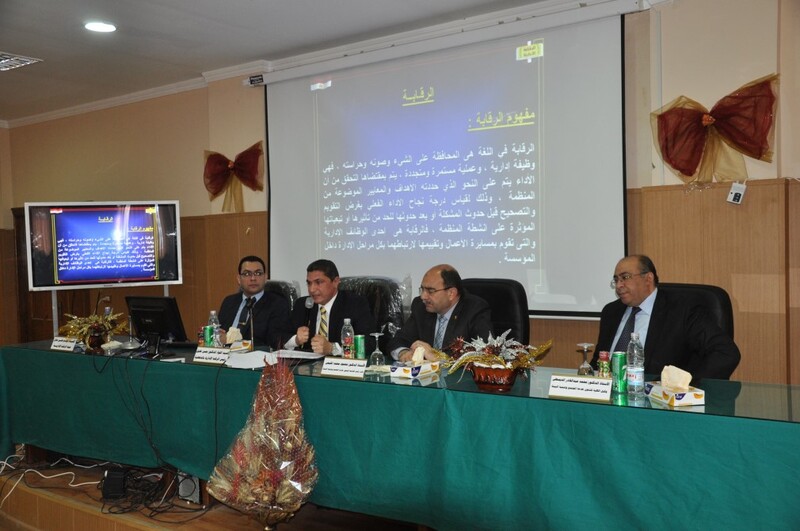 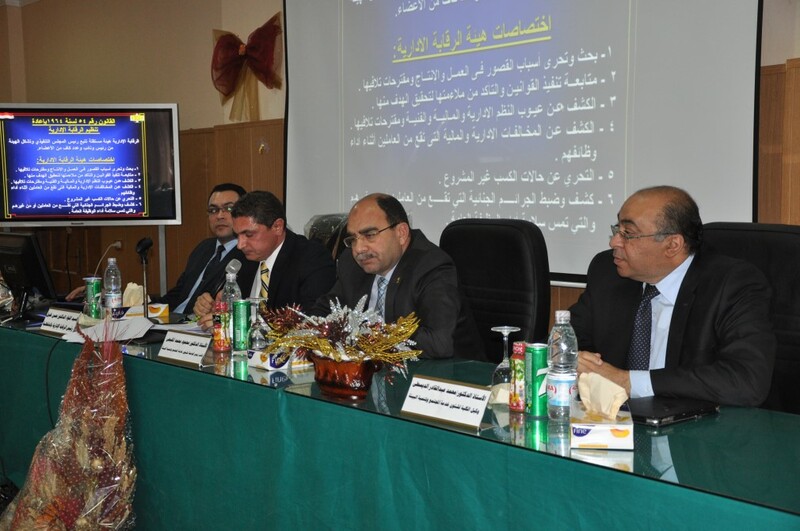 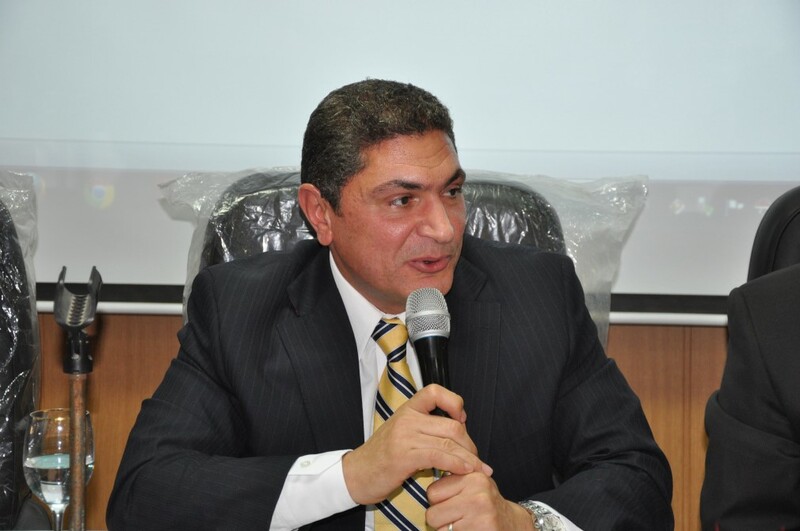 Development, the Faculty of Commerce organized a symposium on “Fighting Corruption”. 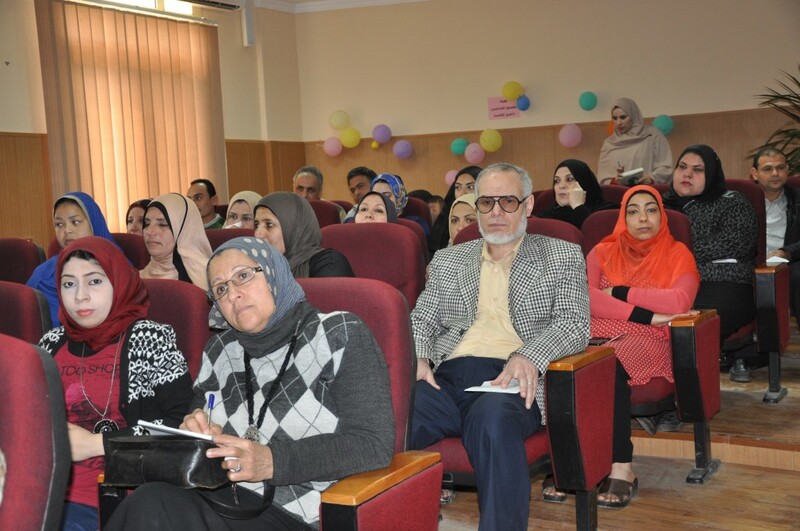 The University Vice- President for Community Service and Environment Development explained that the country is adopting a total reformation policy in all fields and that fighting corruption is a national commitment. 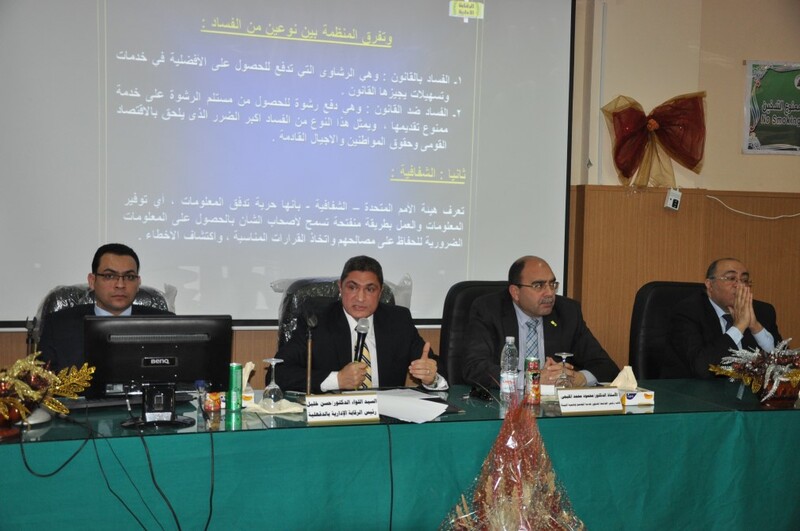 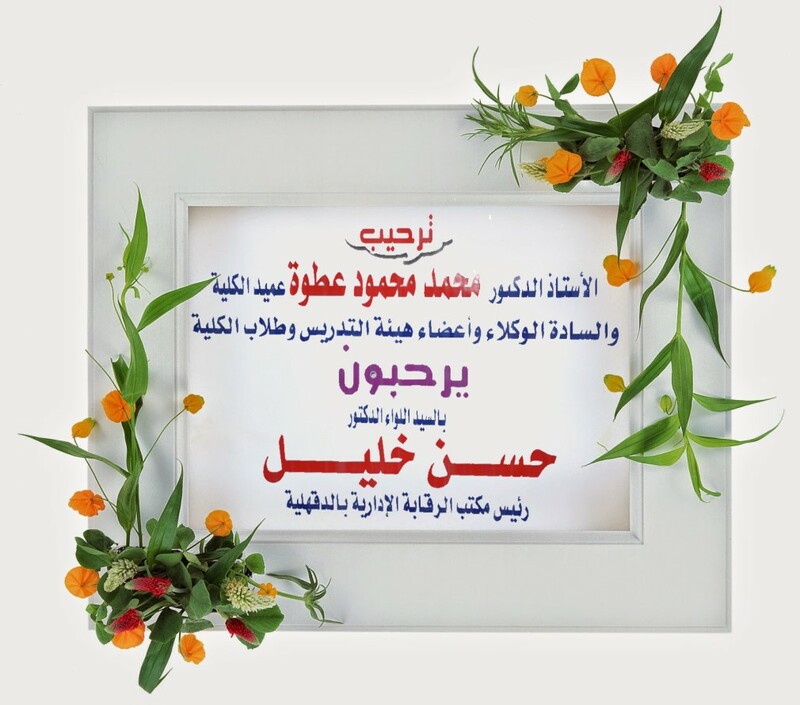 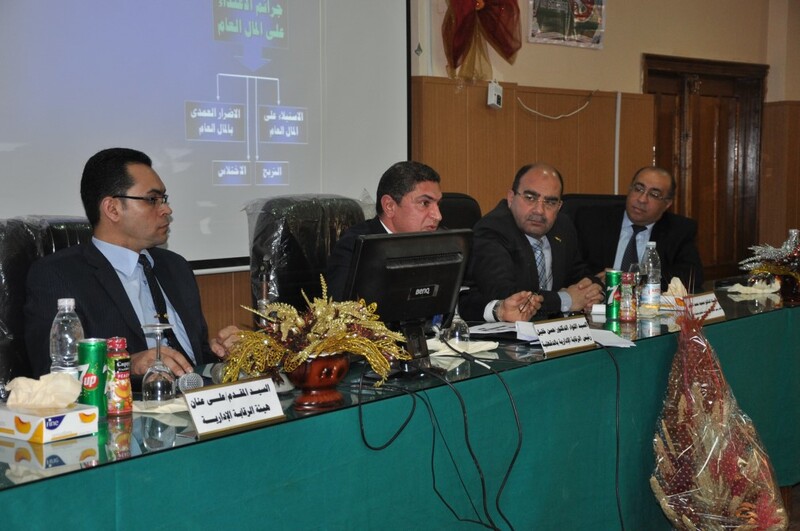 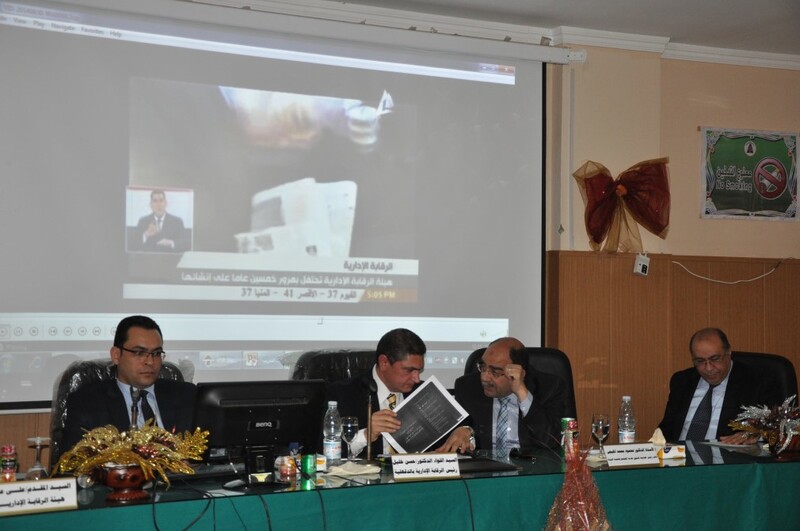 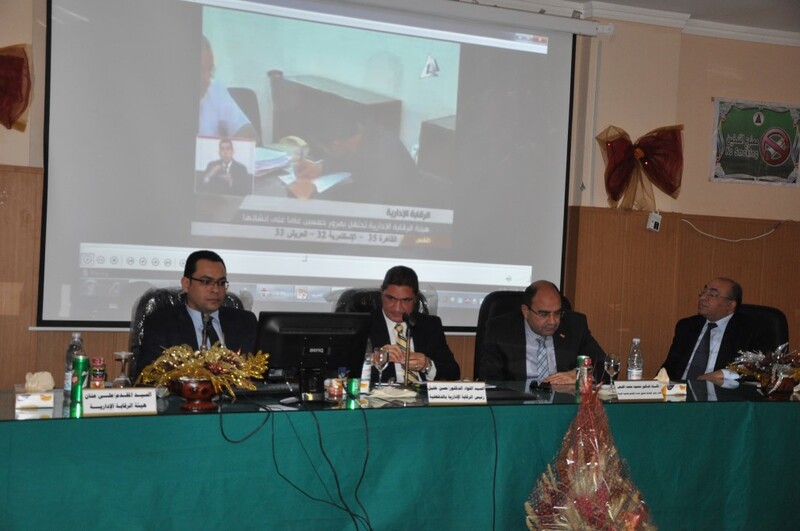 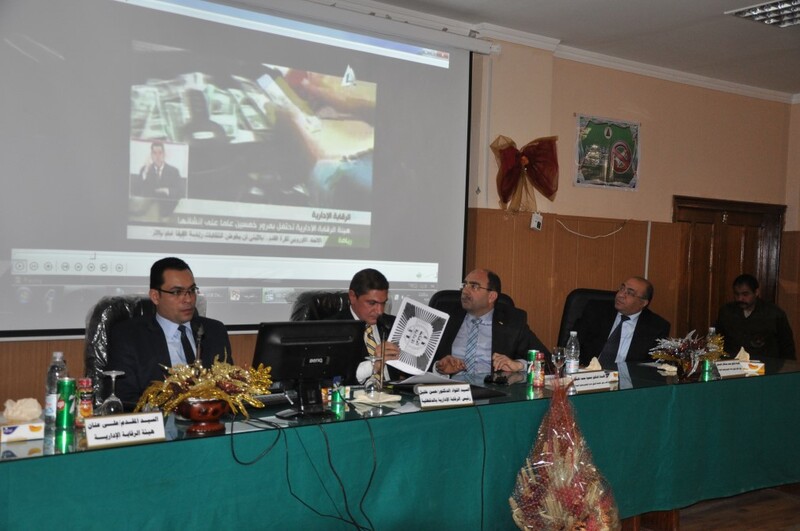 The Head of the Administrative Control Authority in Dakahlia offered a detailed explanation about the Control Authority and the concept of corruption, its reasons, effects, and solutions. 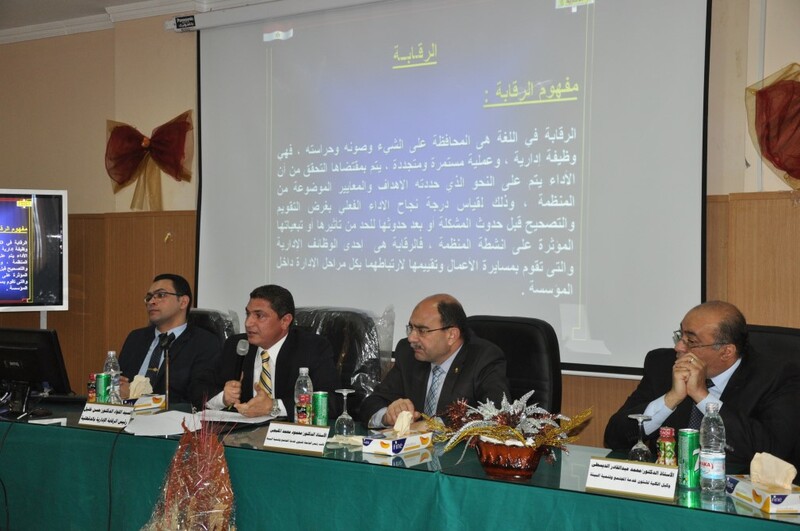 The Authority aims at fighting all forms of administrative and financial corruption due to its damaging effect on human, economic, political, and social lives.